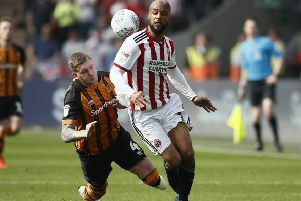 ANOTHER twist in the Championship promotion race saw the impetus swing the way of Sheffield United once again thanks to David McGoldrick’s first half winner. A week on from Leeds United displacing the Blades in second place, Chris Wilder’s men reclaimed the second automatic slot thanks to the help of one-time Bramall Lane favourite Che Adams. The Birmingham City striker condemned Leeds to defeat at St Andrews, meaning this victory in front of 5,577 travelling fans at Deepdale was enough to move United back above Leeds. McGoldrick’s decisive strike came just after the half hour, the forward latching on to the rebound after Declan Rudd had touched John Egan’s header on to the crossbar. “This is a special group of players,” said Wilder. “I have always said that and you can see from the performance today just how much we wanted that result. “There is still a long way to go in this season, and there will be a few more twists and turns, but we just having to keep going. It has been a very long week at the club, but that is football. We are desperate to hold on to them in the next few games and try and hold on in the automatic promotion place. “The players have kept their focus and performed today, backed up by an excellent away support, who pushed them right from kick-off. 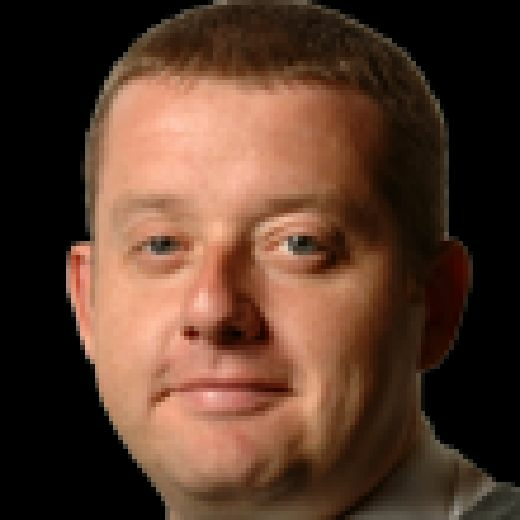 “Norwich have been brilliant since the turn of the year, they have just steamed ahead of the rest of us and I would be very surprised if they do not win the division from the position they are in. United made the breakthrough after earlier coming under pressure from a lively Preston North End outfit who enjoyed plenty of early joy down the visitors’ left flank. Dean Henderson had to save smartly from Callum Robinson, while only brave blocks in quick succession from Chris Basham and George Baldock denied Sean Maguire and Alan Browne respectively. The Blades goalkeeper was again called into action early in the second half to deal with a shot from Robinson after the visitors had been hit on the break. Rudd then saved smartly from Billy Sharp as play raged from one end to the other. Enda Stevens had a great chance to settle matters but he blazed over when well placed. Preston also had their moments, Paul Gallagher side-footing wide after the ball had fallen kindly for the substitute. Jayden Stockley also wasted a good chance, heading wide in the second minute of stoppage time to ensure the points - and second place - went to the Blades.